The intersection of art and science is an area that fascinates me. As scientists, we frequently discover and create beautiful images, sounds and objects. Unfortunately, these natural works of art are often lost, forgotten or relegated to the greyscale pages of a journal. Art & science shows attempt to recognize such works of art and bring them to the attention of the public. Below are several works of art that I have created and shared at various art & science shows. These images highlight the intrinsic link between the mathematical, natural and spiritual realms through a straightforward mathematical process. They were generated by colorizing the log magnitude of the two-dimensional discrete fourier transform of the ratio of two polynomials over the complex plane. Electroencephalography (EEG) is a technique for measuring electrical activity generated by the brain using an array of electrodes placed on the surface of the scalp. 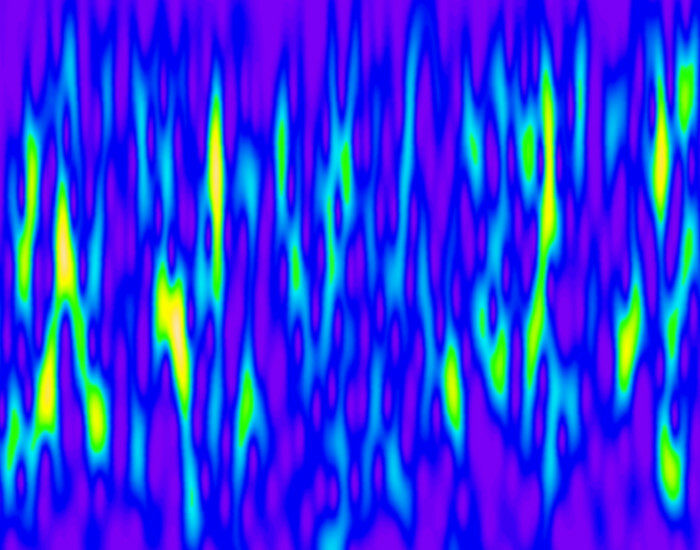 This print is a modified spectrogram showing the energy contained in an EEG signal localized across both time and frequency using a continuous wavelet transform. Singular value decomposition is a matrix factorization that can be used to construct a set of basis vectors that, for a given dataset, are ordered by sample variance subject to the constraint of orthogonality. This approach, known as principal components analysis, is commonly used in the fields of pattern analysis, machine learning and computer vision to create low-dimensional representations of high-dimensional datasets and to create templates or features that are descriptive of the data. 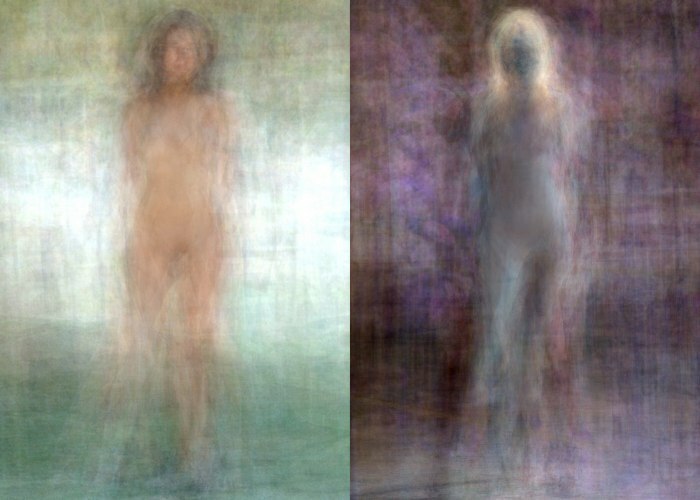 The images below were created by finding the singular value decomposition of a matrix containing 271 photographs of the female figure. The image on the left is a reconstruction of one of these photographs found by projecting it onto the first six singular vectors and then back into the original space. The image on the right is a singular vector associated with one of the largest singular values and is part of a representation of the canonical female form. 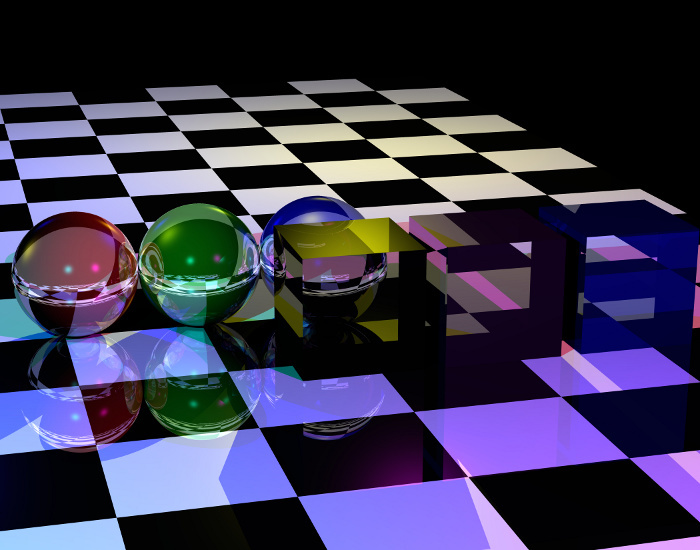 Raytracing is a technique used in computer graphics to model complex interactions between light and matter. Unlike other rasterization approaches, a number of realistic effects are intrinsic to raytracing. The image seen here was generated by a raytracer that was programmed from scratch in a course on Computer Vision in The Colorado State University Computer Science Department. Note the ambient, diffuse and specular lighting as well as multi-bounce reflections, refraction, smooth edges and shadows. 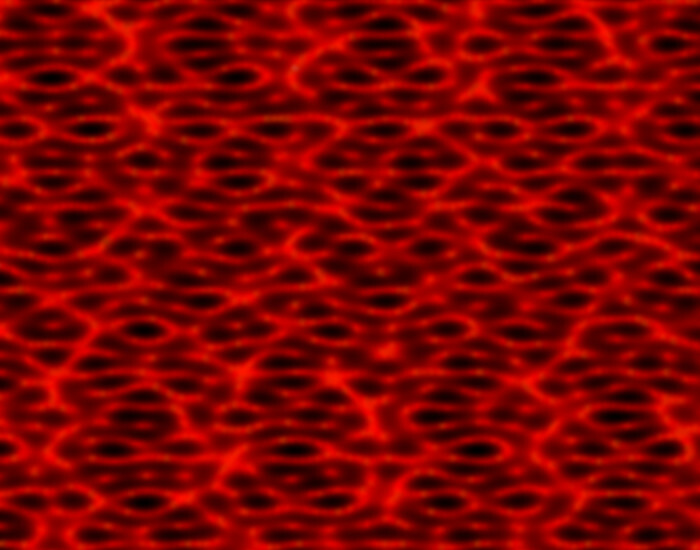 Thanks to Keegan Patmore and Dr. Bruce Draper for helping to program the raytracer that produced this image. Electroencephalograms, also known as EEG or brainwaves, are the measurement of small voltage differences across the scalp caused by the synchronized firing of neurons in the brain. EEG are used by several research groups at CSU for various forms of neurological study and by the computer science department for research into brain-machine interfaces. 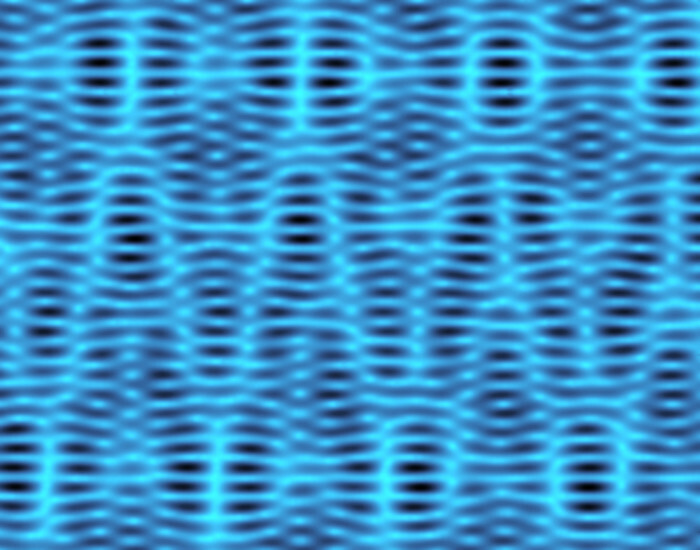 The image seen here shows two seconds of EEG on a single electrode represented as a Continuous Wavelet Transform. 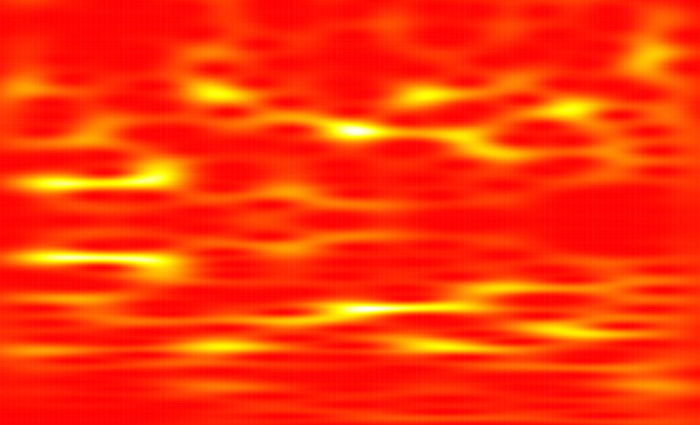 The bright spots show areas of high energy in the frequency-time domain. Special thanks to Chuck Anderson for writing the CWT code that helped produce this image.